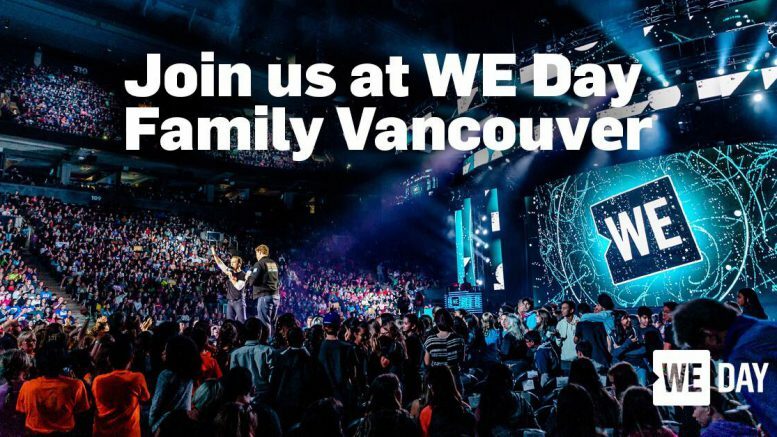 Vancouver – Students joined many others at Rogers Arena in Vancouver on Thursday for an unparalleled event bringing together world-renowned speakers, A-list performers, and tens of thousands of youth to celebrate a year of action that transformed communities and changed lives. A-List performers and speakers included Sarah McLauchlan, Peter Mansbridge, Drew Scott (Property Brothers), Margaret Trudeau and the perennial fan favorite, Spencer West. Many students from the Fraser Valley were bused into this event. 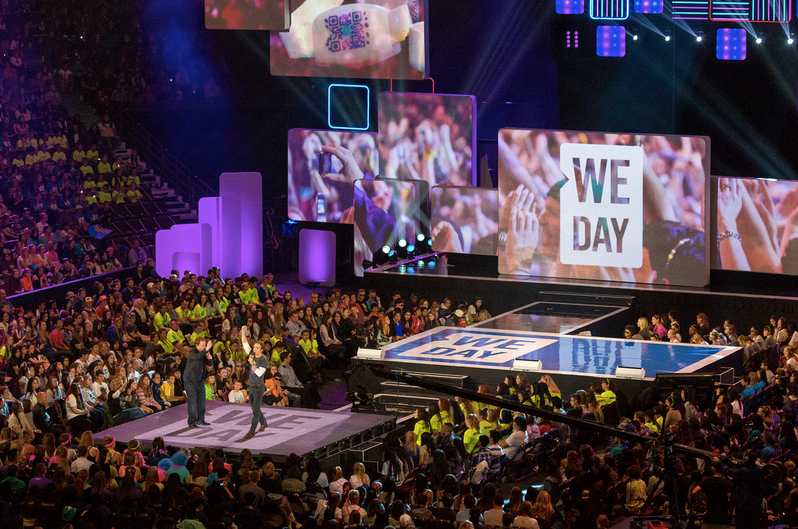 The WE Day beliefs: Our five beliefs form the foundation of the WE Movement. 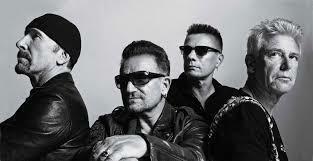 They guide us in the work we do at home and around the world, together. As the WE Movement continues to grow, these are the standards and principles we will all aim for. With the highest standards, we will make the greatest change. WE Schools provides helpful resources for educators and exclusive learning opportunities for students, including AP® with WE Service and Indigenous programming. WE Schools also gives educators the opportunity to host perspective-changing speaking engagements in their classrooms. 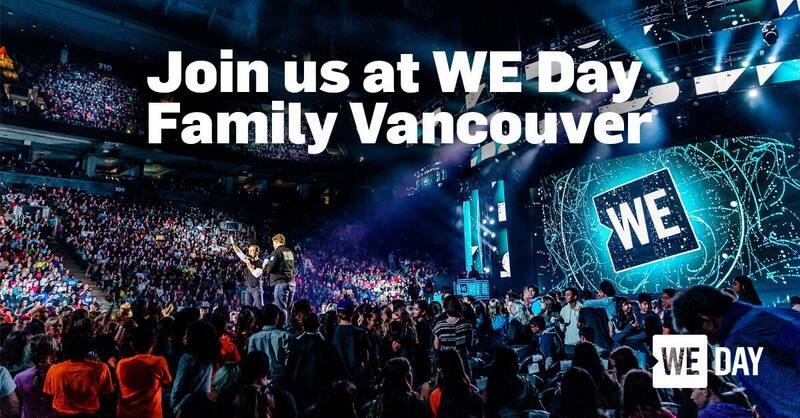 Be the first to comment on "WE Day Vancouver – Included Sarah McLauchlan, Peter Mansbridge, Margaret Trudeau (VIDEO)"